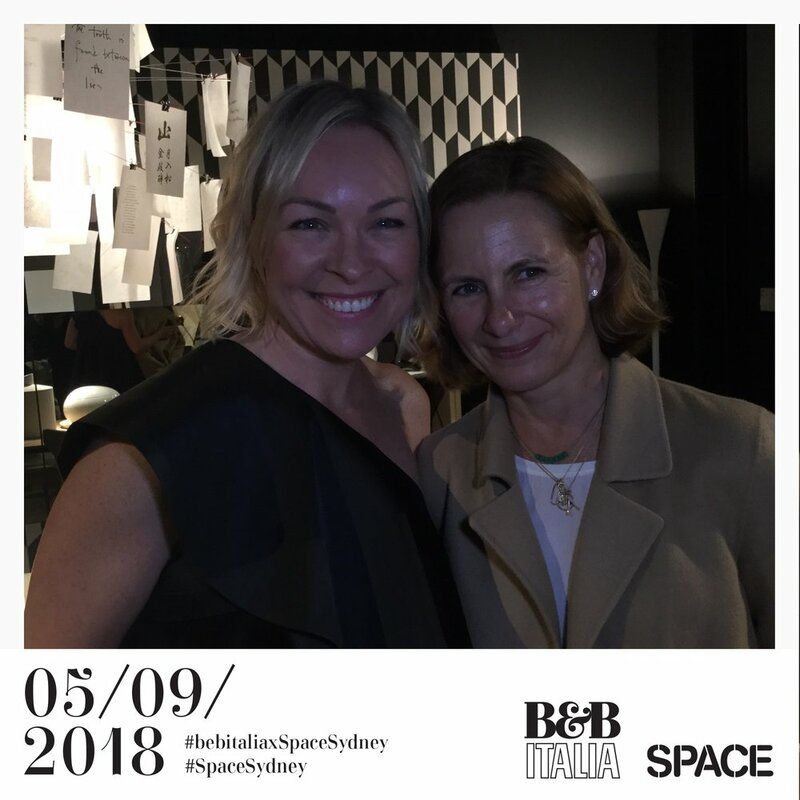 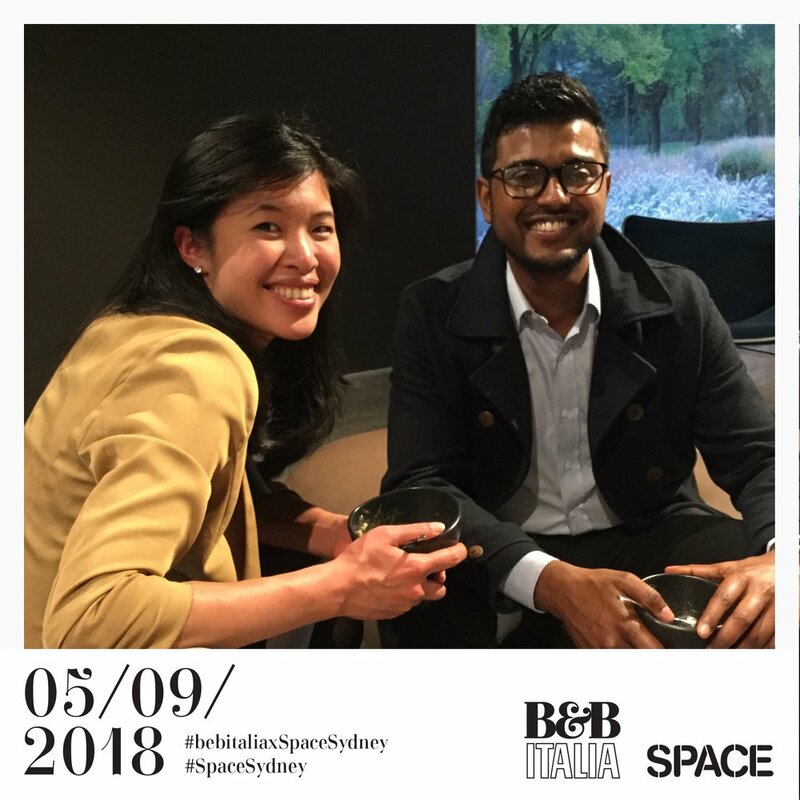 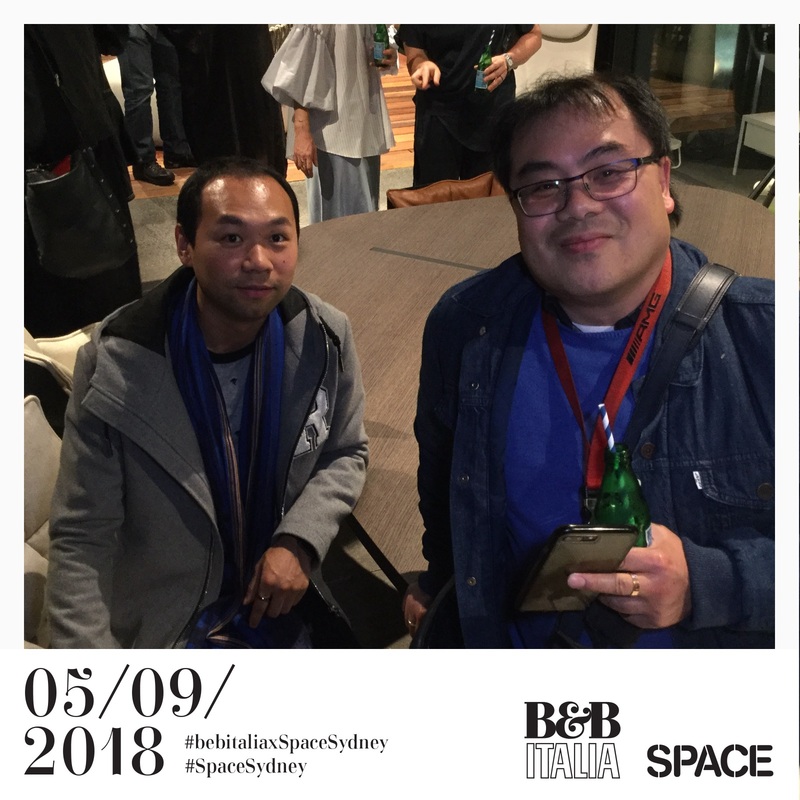 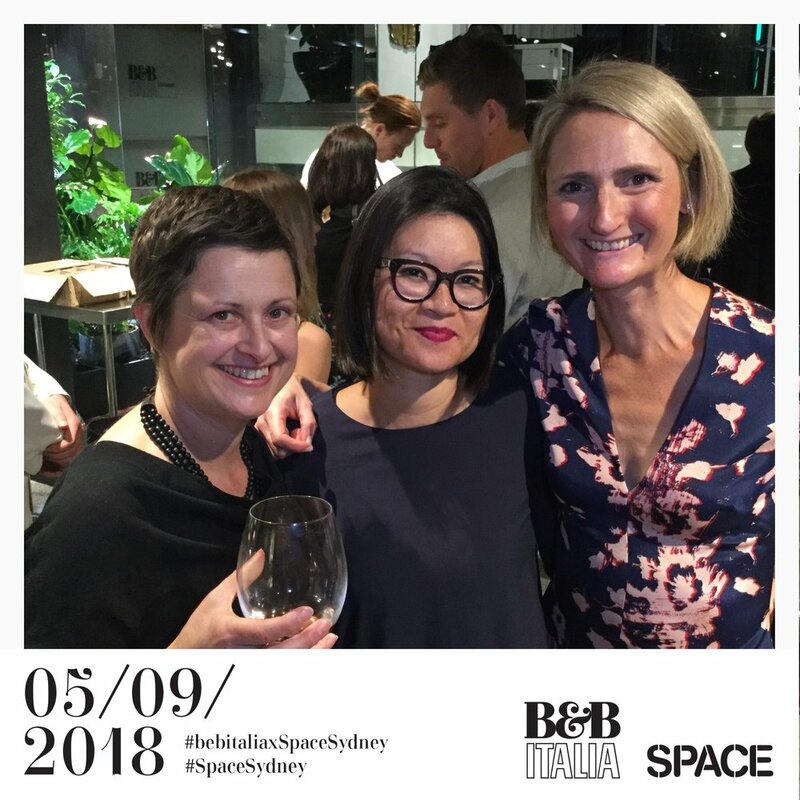 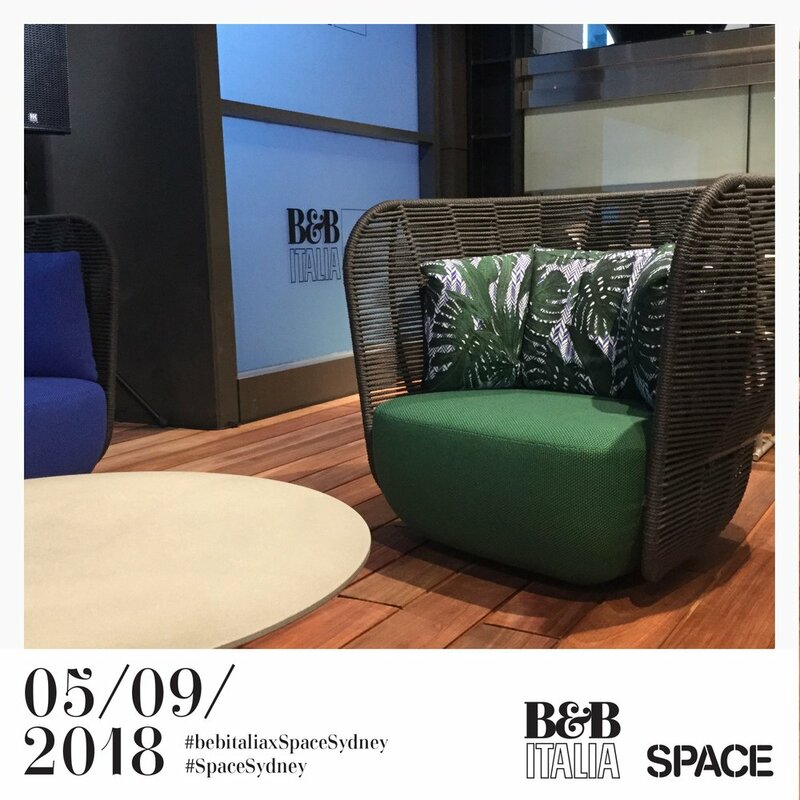 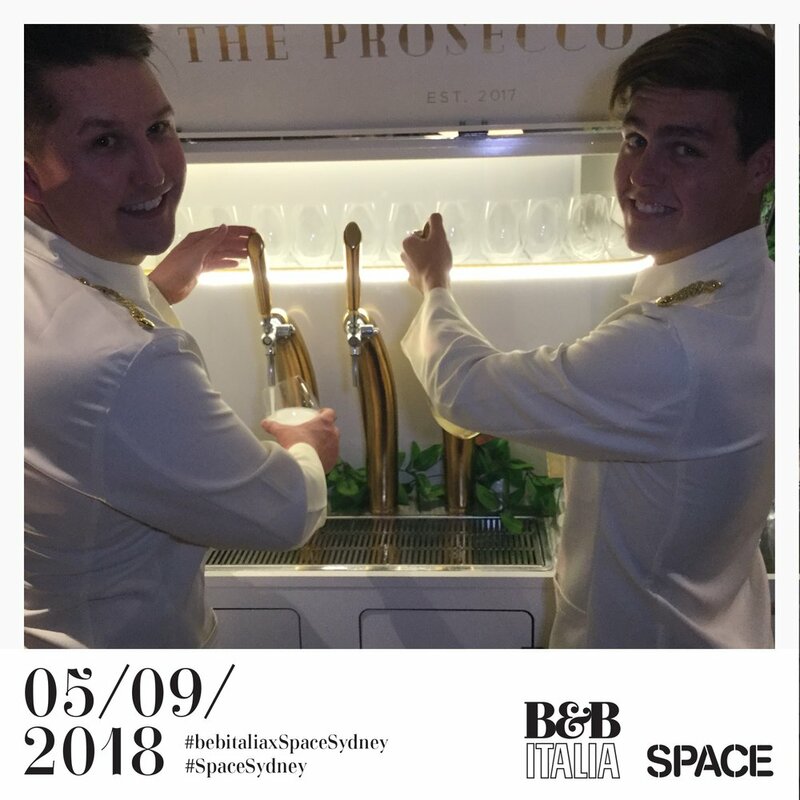 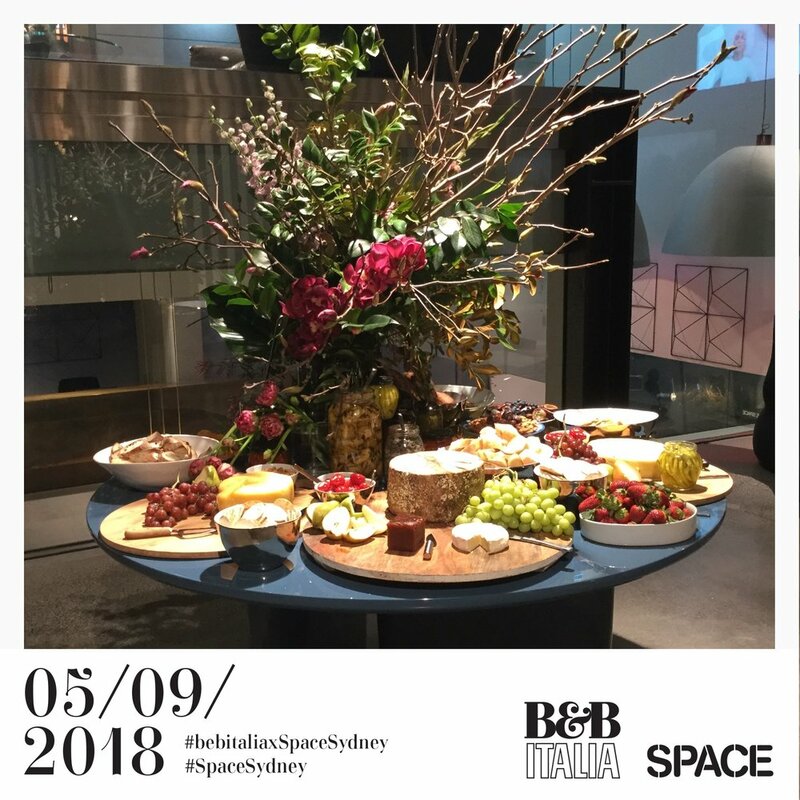 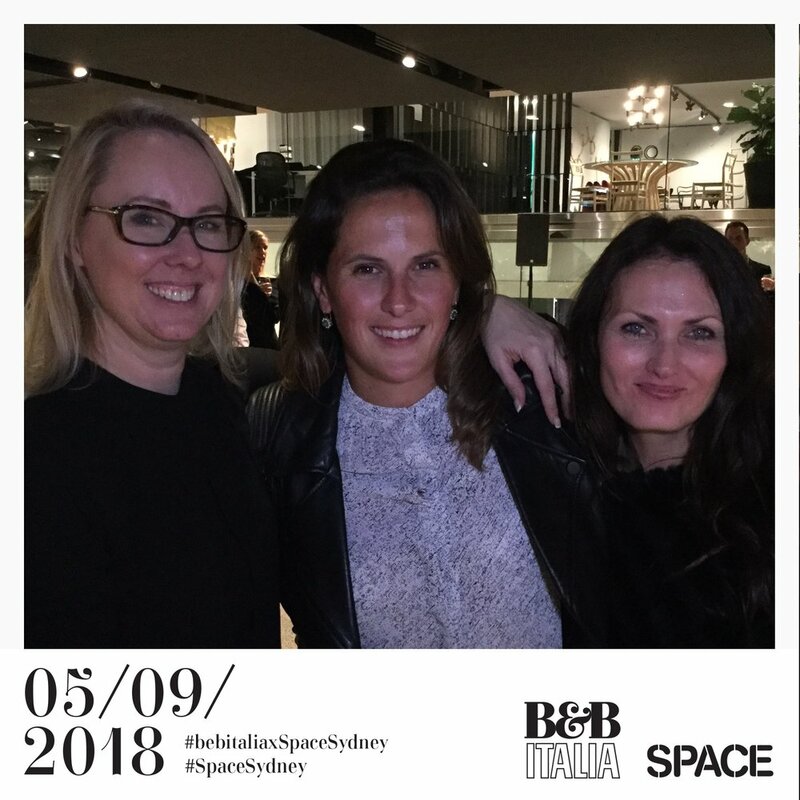 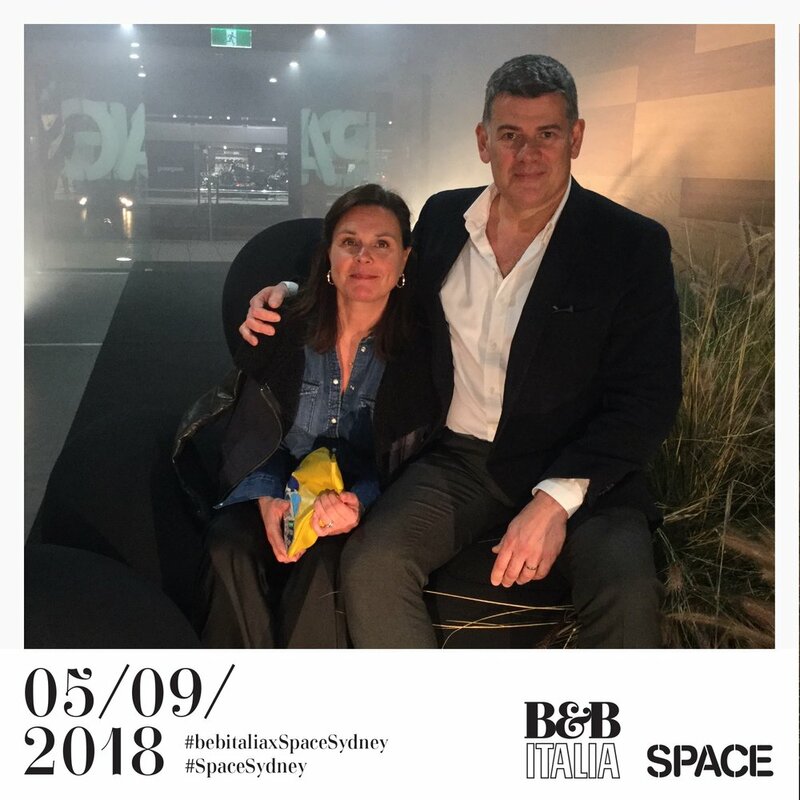 Space Furniture celebrates the iconic B&B Italia furniture collection within a series of new look interiors at their flagship Sydney showroom – marking a collaboration that began over 30 years ago. 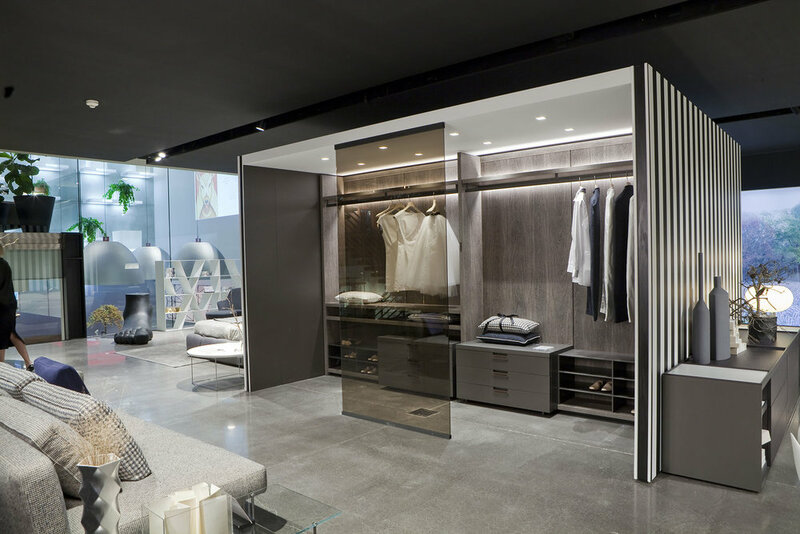 Inspired by B&B Italia’s recently refurbished Madison Avenue store, the new floor at Space includes many of the ingredients that make B&B Italia interiors inspiring – from the wallpapers, metal mesh details, and use of visual imagery, to the brand’s rich cultural history expressed through the workmanship intrinsic to Italian design, craftsmanship and innovation. 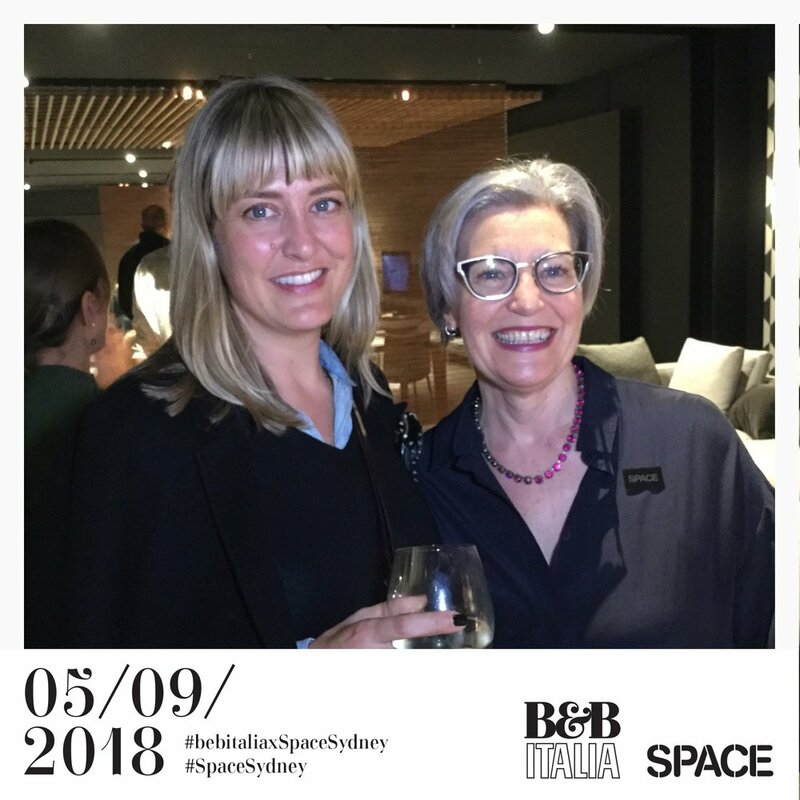 It is also an occasion that provides insights into B&B Italia’s history, the influence they have had on the industry, how they have driven research and developed technology that has shaped the industry since their launch more than 50 years ago. 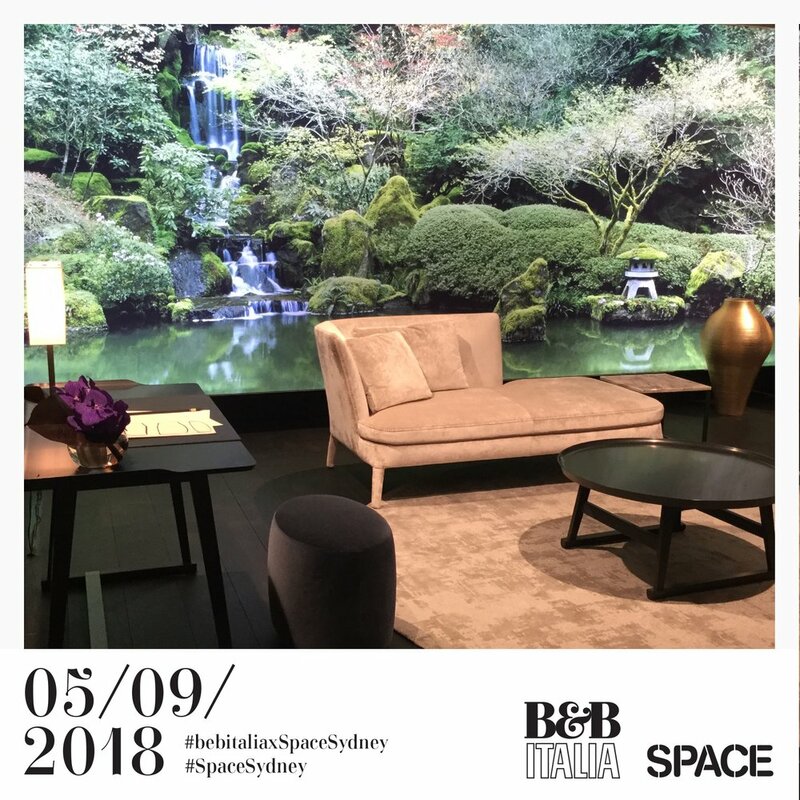 Fresh from the Milan Furniture Fair, new design pieces include the sculptural Eda-mame designed by Piero Lissoni, and the re-release of designer Paolo Piva’s much loved Alanda coffee table. 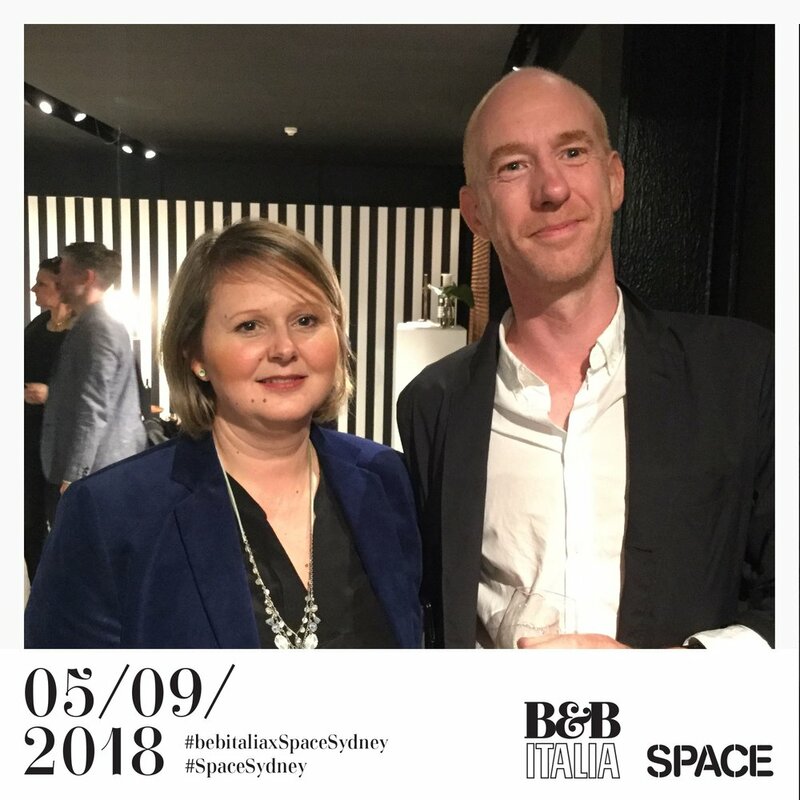 The now iconic table says everything about the heady 1980s and underpins the depth of design, research, experimentation and collaboration that plays a central in the B&B Italia story.